Hearing aids come in various styles depending on the type, degree, and configuration. Your audiologist can help you to narrow down which style of hearing aids may be best for you. 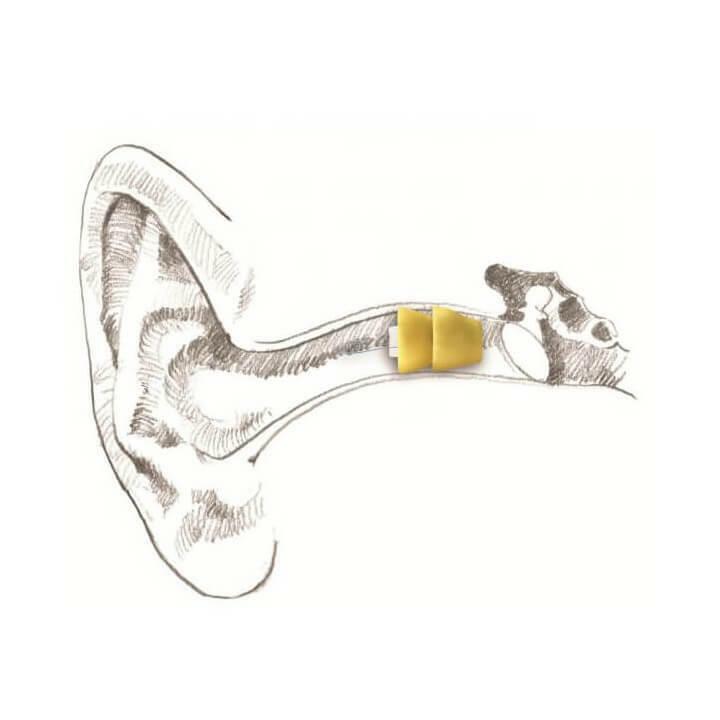 We have a wide range of sizes from invisible styles to power hearing aids to accommodate all needs. Hearing aid technology has improved dramatically in the last few years. With improved cosmetics and more advanced technology, we can now provide a clearer sound and better comprehension in noise. We offer digital hearing aids from a variety of manufacturers in both behind the ear and in the ear models. We provide options for those who prefer good sound quality in an affordable hearing aid to those who prefer the highest level of technology. 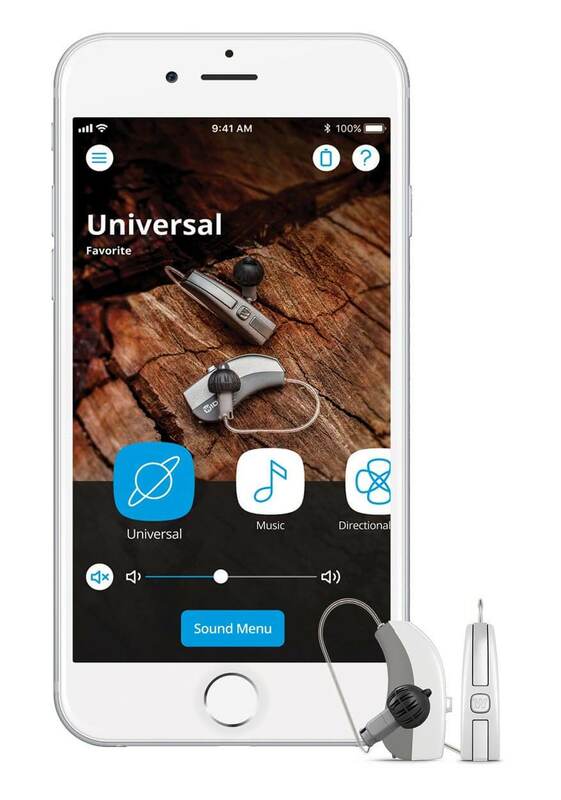 The newest technology, made for iPhone hearing aids, allow you to stream music, phone calls, and more directly to your hearing aids from your iPhone, iPad and iPod. You can also change volume, programs, and uniquely adjust your hearing aids with the touch of a button on your cell phone application. Additionally, they have the capability to connect with your television to stream sound more clearly. The audiologist will help you decide what would be the best instrument for you based on your listening wants, needs, and budget. Lyric is the first extended wear hearing device that is 100% invisible. It is placed comfortably in the ear canal by your audiologist and can be worn 24 hours a day, seven days a week, for months at a time. Unlike many other hearing devices, Lyric is positioned completely inside the ear canal, so it uses your ear’s natural anatomy to funnel sound to your eardrum. This unique design and placement helps reduce background noise and feedback and provides exceptionally natural sound quality. Because it remains in the ear canal 24/7 for months at a time, you don’t need to worry about daily hassles like putting the device on or taking it off or changing batteries. Beverly Hills Hearing Center has proudly been named a Premier Provider of Lyric hearing devices.